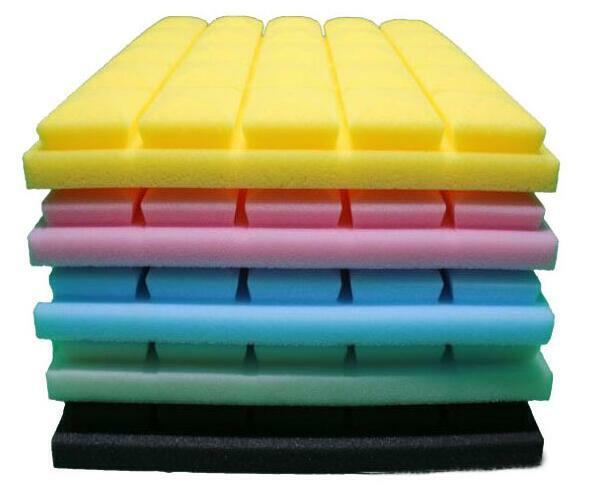 Product categories of EVA Foam Packing, we are specialized manufacturers from China, EVA Foam Packing, EVA Foam Packaging suppliers/factory, wholesale high-quality products of Foam Packing R & D and manufacturing, we have the perfect after-sales service and technical support. Look forward to your cooperation! moisture-proof, anti-chemical corrosion, etc., and non-toxic, non-absorbent. Eva foam packing can be processed by any design. sporting goods, high-end drinks, beverages, luxury goods, hardware tools, children's toys, intellectual development and other fields. (1) Cold pressing/hot pressing forming of luggage/shoe material/sports goods pad/safety gear/Eva Foam Sheet. (2) Die-cut shape/plastic molding of foam packing lining and shim for wrapping. (3) Striping, knurling, cutting processing of foam, Eva Foam Insert. (4) Glue(oily glue) acrylic adhesive/hot melt adhesive/water-based adhesives used on foam. 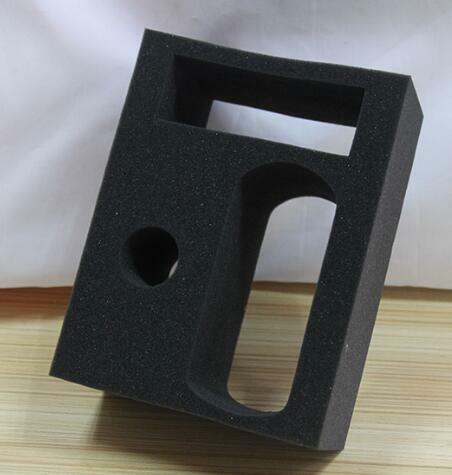 (5)EVA/PE/PU foam composite fabric processing, die cut eva foam. (6) All kinds of car mats and car upholstery, PE/PVC insulated pipe for air conditioners.